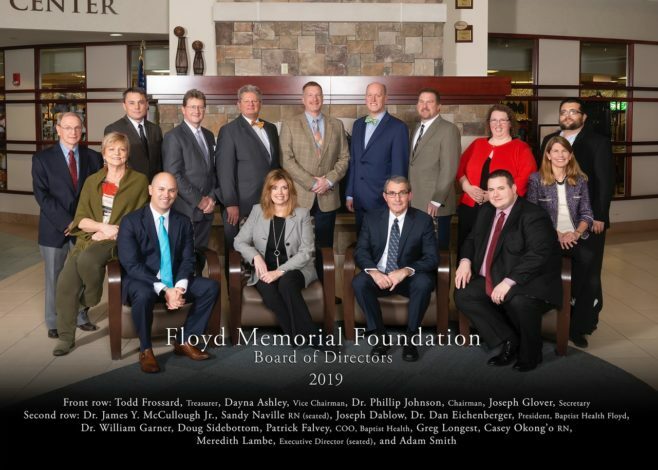 We built Baptist Health Floyd using the latest technology. This makes Baptist Health Floyd faster and easier to use. Unfortunately, your browser doesn't support those technologies.